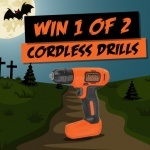 Win a Black + Decker Hedge Trimmer! 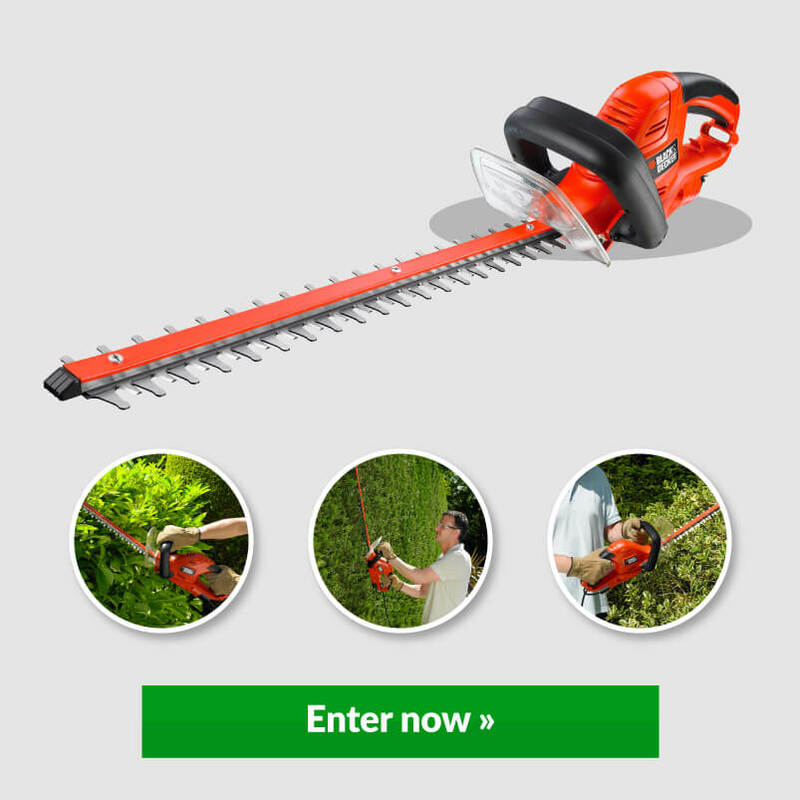 Enter our competition for your chance to win a Black + Decker electric hedge trimmer! 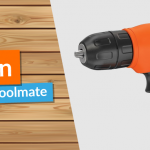 All you need to do is click the link below, follow the steps to complete your entry and you could be the owner of this powerful 500 W hedge trimmer! An inbuilt cable management and retention system to reduce the problem of invasive cables and prevent trip hazards when in use. A two-handled starting switch to prevent accidental start ups for added safety. Bail handle design and even weight distribution for maximum comfort during operation. 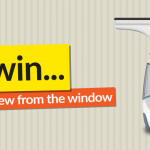 Hurry, enter before 31st March for your chance to win!